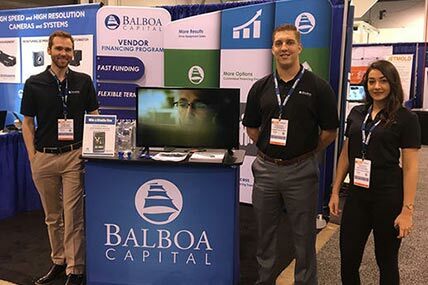 Balboa Capital supports our remote sales representatives with everything they need to work more efficiently, close more deals, and make higher commissions. 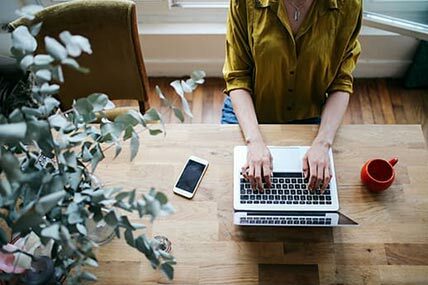 You will have access to our innovative sales technology stack, responsive marketing support, and more. 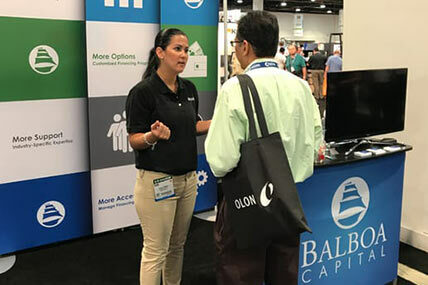 Plus, many of our remote sales representatives get to attend industry trade shows so they can meet with our existing customers and network with prospects who can benefit from our fast, dependable financing solutions. 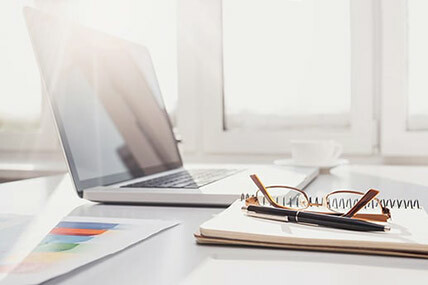 If you’re a skilled sales professional with experience in the equipment financing industry, we want to hear from you. Submit your job application now.